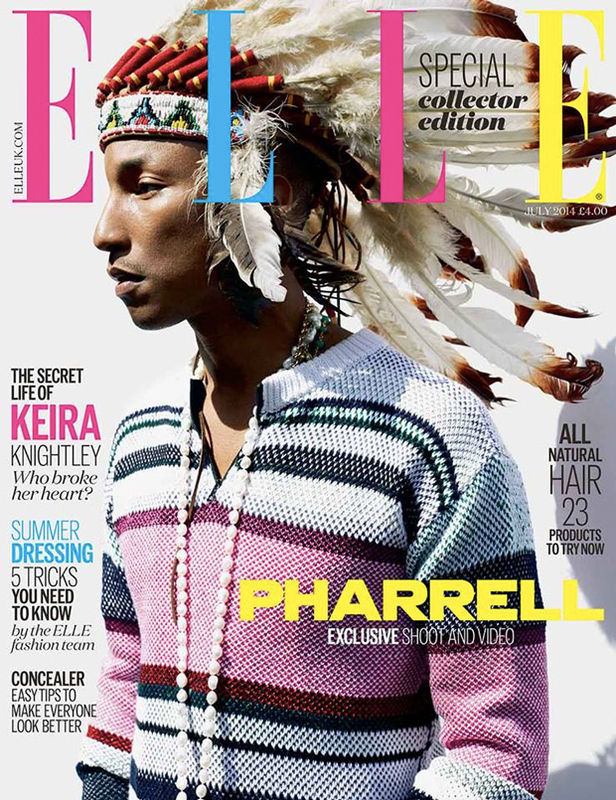 In ELLE UK's own words, as quoted by IndianCountryNews (the copy has since been revised): "We persuaded ELLE Style Award winner Pharrell to trade his Vivienne Westwood mountie hat for a native American feather headdress in his best ever shoot." Best ever? Nope, not even close. The whole Internet has spent years begging the fashion industry to pleeeasse stop treating feathered headdresses like 'it' accessories, but the message still hasn't gotten through. This time, though, the outrage has a hashtag: #NotHappy, riffing on the performer's popular hit, "Happy." 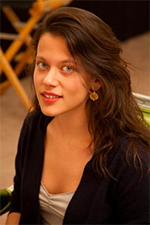 The fashion industry loves hashtags; maybe now they'll #finally take notice? To his credit, Pharrell issued a short and sweet apology early this morning through his publicist via the Washington Post: “I respect and honor every kind of race, background and culture. I am genuinely sorry."